DF Retro: DCHDMI Review - The Ultimate Dreamcast HDMI Upgrade! 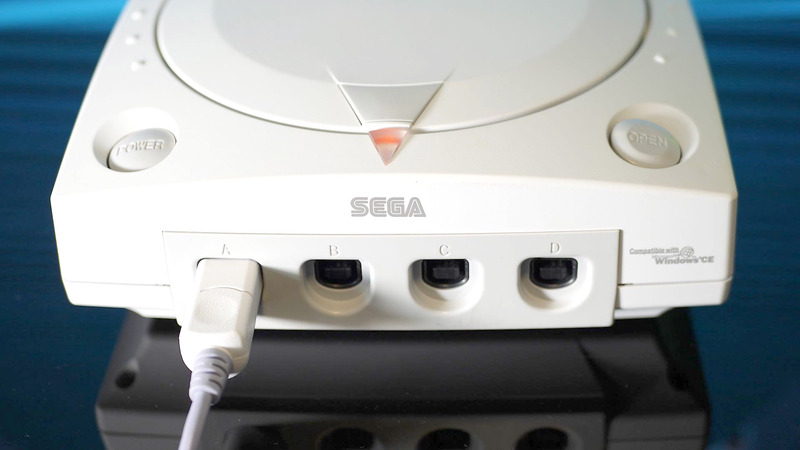 Sega's Dreamcast broke the mould by introducing 480p rendering to consoles, backing it with the legendary VGA box. Modern 480p options are available but none have the same pure digital quality as the brilliant DCHDMI. John Linneman tests out the mod and ranks it up against the analogue-to-digital alternatives.